There is a lot going on at the Chicago Food Swap! First, we will be at the Good Food Festival on March 16. This is a great event for anyone interested in learning more about local farmers, artisans and others interested in Good Food. There will be over 150 exhibitors, demos from amazing local chefs, speakers and workshops on topics such as urban gardening, foraging and DIY kitchen projects. Sound like anything you might be interested in? We thought so! Emily and Vanessa will be there talking about how the Chicago Food Swap builds community around food at three different workshops at noon, 2pm and 4 pm. The basic ticket for Saturday's festival is only $15 in advance. You can buy your tickets here. We hope to see many of you there! Next, we have not one but TWO upcoming swaps to announce. 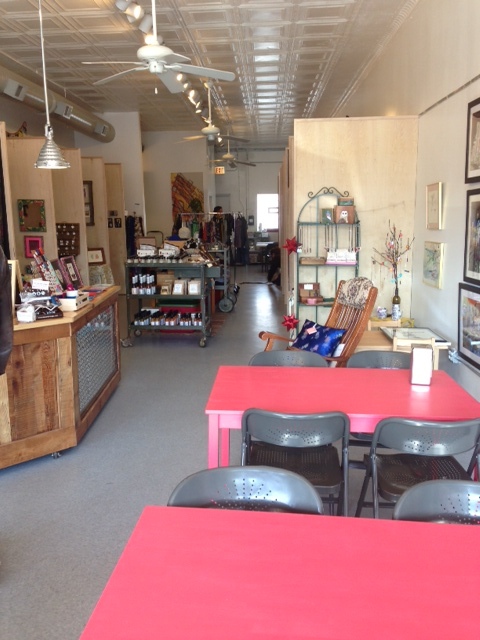 The next food swap will take place on April 7 at Local Goods Chicago, a boutique in the Edgebrook neighborhood on the north side that features handmade products from local artisans. 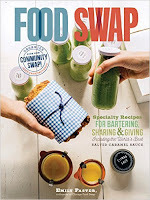 Registration for the April swap is open now at this link: http://aprilchifoodswap.eventbrite.com. As always, it is free to register and spots are already starting to fill up. So reserve your spot now! This event will be small -- we are capping registration at 30 swappers due to space constraints. We know that many of you will want to join us and we regret that there may not be space for everyone. To that end, we have also scheduled a swap for May. The May swap will take place at the Logan Square office of The Scrumptious Pantry, a company that manufactures pantry staples such as sauces, pasta and oils using ingredients sourced from small farms and made from heirloom recipes. 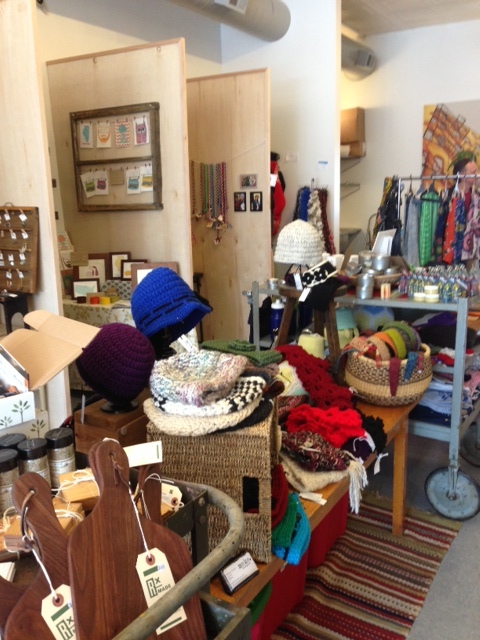 Some of you may remember owner Lee Greene, who stopped by the February swap. She was so excited by what she saw there that she offered to host a swap on the spot! Registration for the May swap is not open yet. We will be allowing those swappers who wanted to join us for the April swap but were not able to priority registration for the May swap. If you were shut out of the April swap, please let Emily or Vanessa know and we will put you on the list for priority registration for May.The May swap will be larger and we hope to accommodate as many of you as possible. As always, if you are not able to get a spot at the April swap, put your name on the waiting list! Spaces do open up as we get closer to the actual swap date. And please remember our cancellation policy. We ask that if you do need to cancel your registration for a swap to do so with at least one week's notice in order to accommodate those on the waiting list. Thanks to all our swappers for your enthusiasm, creativity and generosity. Seeing how our community has grown over the past year and a half is beyond inspiring. Questions? Feel free to reach out to Emily or Vanessa at any time. Don't forget to continue the conversation on our Facebook page. We can't wait to see you all in the coming months!